Features Include: Cast iron cooking grids, stainless steel Flav-R-Wave cooking system, black powder coat side shelves, black porcelain steel hood panel with stylish cast aluminum end caps, Accu-Temp thermometer, 444 sq. inch primary cooking area. Extense a 6 Piece wall shelf set with unique thin profile includes one small shelf, and one large shelf in espresso finish. Solid wood construction and great for displaying collectables. Maximum weight load is 5lbs respectively. 3 shelf measures 10-inch by 4-inch by 2-inch & 3 shelf measures 14-inch by 4-inch by 3-inch. 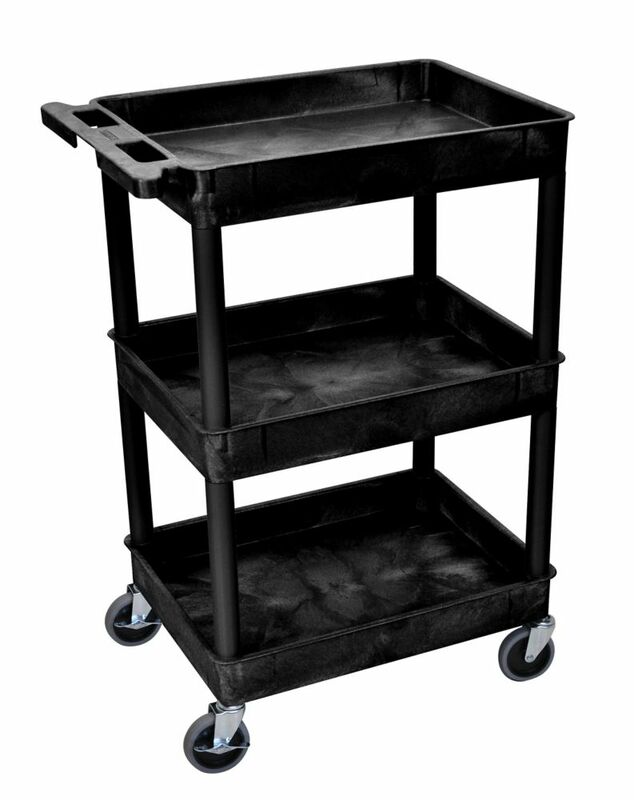 Tub Cart 3 shelves is rated 5.0 out of 5 by 2. Rated 5 out of 5 by Amy from It is really amazing as it is very light in... It is really amazing as it is very light in weight although it is solid! What is the maximum load capacity? Thanks.